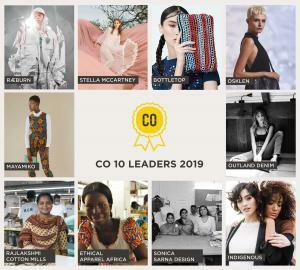 SEBASTOPOL, CALIFORNIA, UNITED STATES, April 4, 2019 /EINPresswire.com/ -- California-based INDIGENOUS, a 25-year Impact Fashion pioneer, is the only US-based business to gain a place on the prestigious 2019 CO10—a first-of-its-kind global awards campaign run by Common Objective (CO), designed to recognize the leaders and disruptors in the sustainable fashion space. Other winners include Stella McCartney, Raeburn, and Outland Denim. 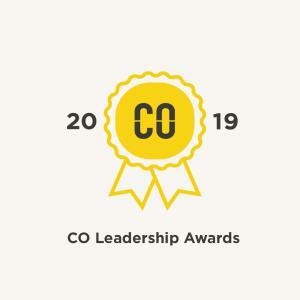 The final CO10 first had to meet a set of leadership criteria based on 6 categories spanning business and sustainability - mission, business model, products/services, impact, and roadmap - before then being presented to a panel of industry experts. 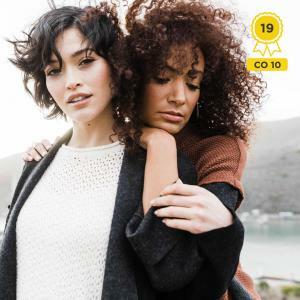 Judges hailed from Vogue Australia, GQ, Farfetch, Vivienne Westwood, Roland Mouret, UN Conscious Fashion Campaign, and more.